I must admit that shooting iconic well known scenes is not my favourite photographic genre, I tend to do it more for commercial reasons than artistic fulfilment. 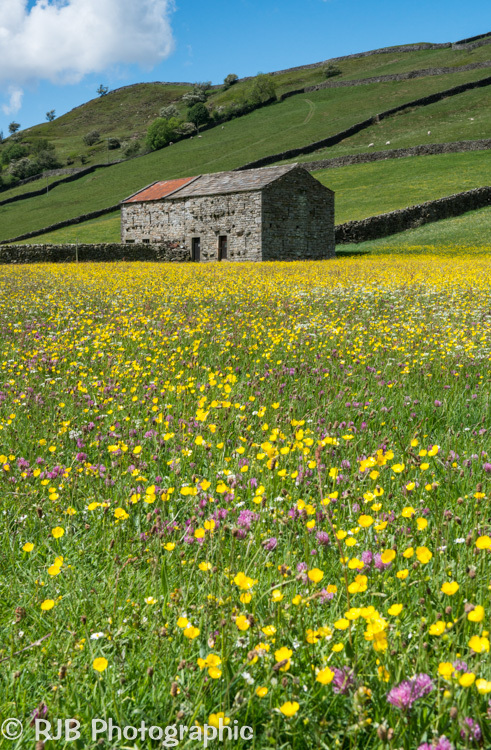 However, our continued association with The Old School Gallery in Muker has seen me grow to enjoy the delights of Swaledale more and more, so I couldn’t resist the chance to have a go at shooting the wild flower meadows. We tried shooting the machair on Uist last June and found it a very hard subject to master and we’re finding the same here in Swaledale, it takes time to adjust to an unfamiliar environment. But hopefully with a bit more familiarity we’ll get further into it and produce some work that we are pleased with and by the time the winter comes we should be sufficiently au fait with the area to produce some of the simple monochrome images that we love to shoot. 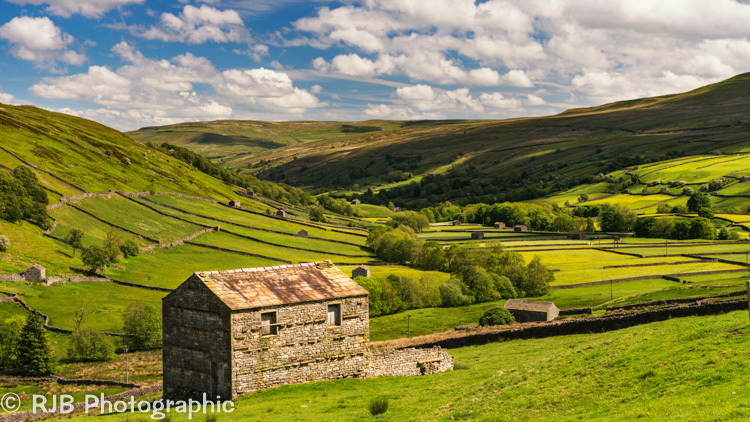 This entry was posted in Flowers, Meadows, Swaledale, Wild flowers.